We invite you to visit the ochs und junior workspace in Lucerne during BASELWORLD 2014! We will be open the week of the show March 27 – April 3. Lucerne is 1 hour away from Basel by train or car, and is one of Switzerland’s most beautiful cities. If you plan to visit us, please contact us and let us know when you plan to arrive. We will accommodate your schedule with a personal appointment. 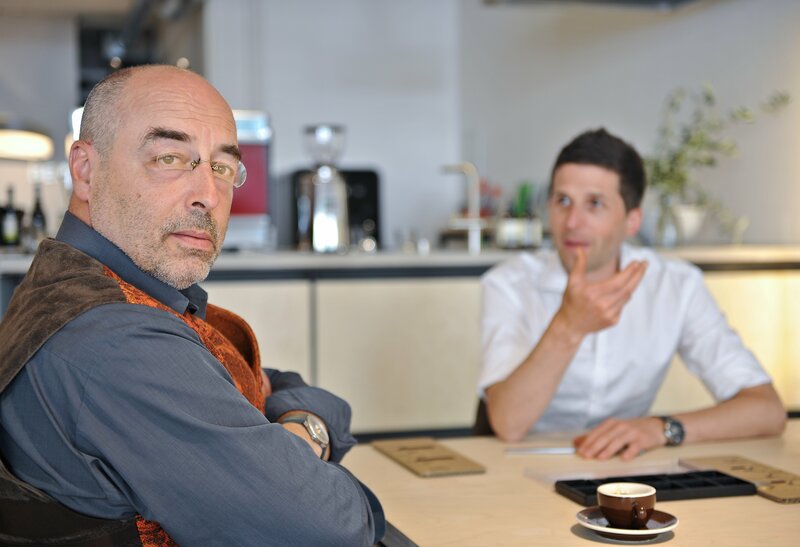 It would be our pleasure to serve you espresso and share the unique concept behind ochs und junior watches, as well as provide bespoke tips about what to do while in Lucerne and Switzerland. Also, today we made 2 press releases: readers of the blog are of course welcome to check them out. The first gives a detailed explanation of why we are skipping BASELWORLD (link). The second covers the concept behind Oechslin’s ochs und junior watches (link). We look forward to seeing you in Lucerne!